Robert Stanek has been a writer in his heart since he was old enough to hold a pencil. Some say that a person's experiences define them. Well, that goes doubly-so for writers. As a writer, Robert Stanek draws on a deep well of experiences from his youth, his travels in the military, and his life as a family man. He writes in multiple genres and many of his readers follow him across those genres. Brian Jacques told Robert Stanek once to keep writing, just keep writing. He loved that advice and has lived it. 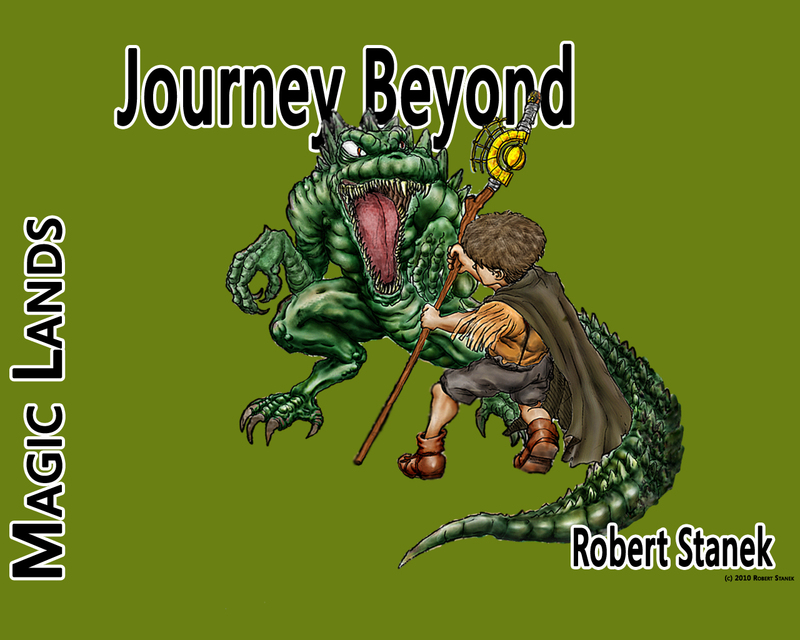 Robert Stanek writes books for all ages. 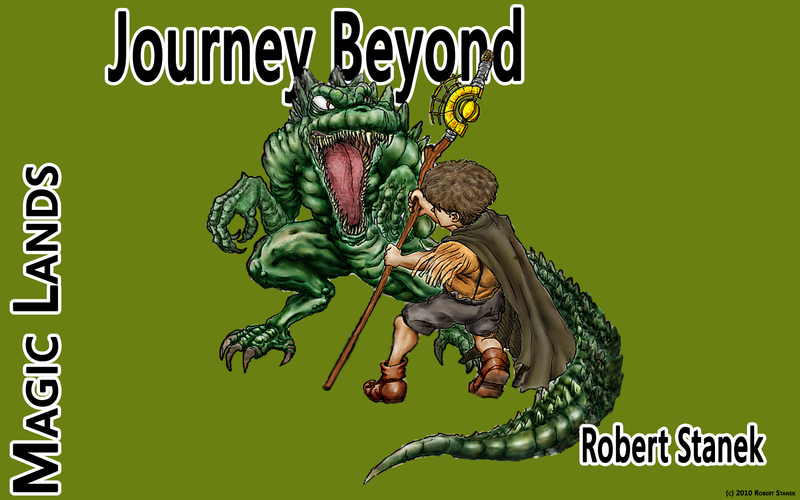 His journey to publication was a longer one than most people can even imagine. He wrote novels for more than ten years before he ever tried to get published. His big break came with a book about publishing—only a different sort of publishing than you might imagine. The book was about web publishing and with its publication his career in writing began. While he wrote those other books, he also wrote many, many stories and books for his kids. Now he's a published author of both fiction and nonfiction. Of that, Robert Stanek says, "It’s been a long journey, but I think a rewarding one at the end of the day. Not only because I now have 30 years of writing to share with the world, but because the road traveled was one worth traveling." 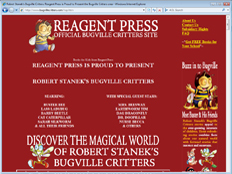 Robert Stanek is the creator of After the Machines, Bugville Critters, Magic Lands, and Ruin Mist. 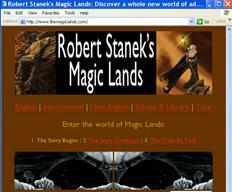 He posts regularly to his author page on Facebook and to twitter @robertstanek. 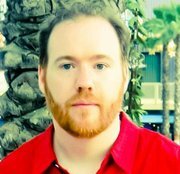 Follow his popular Books & Things and Read Indies blogs. Find his blog archives here. 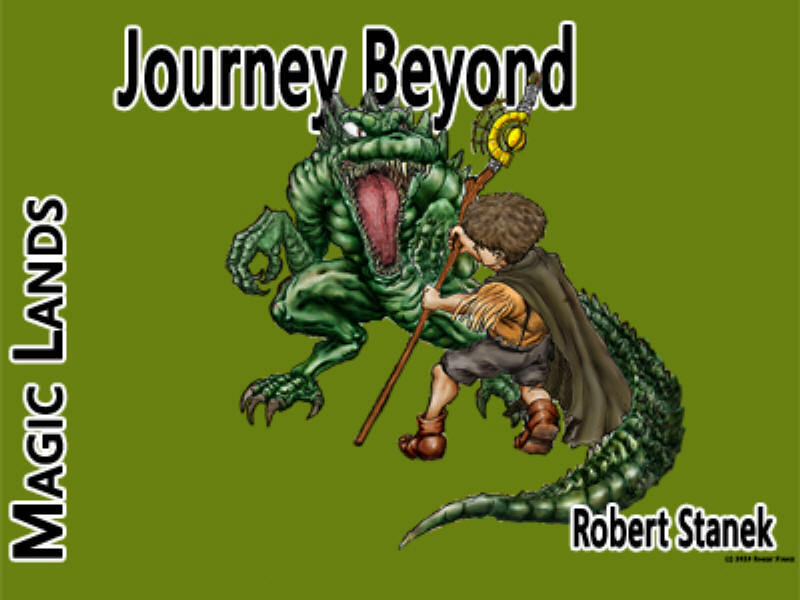 Journey Beyond the Beyond is the first Magic Lands book from Robert Stanek. 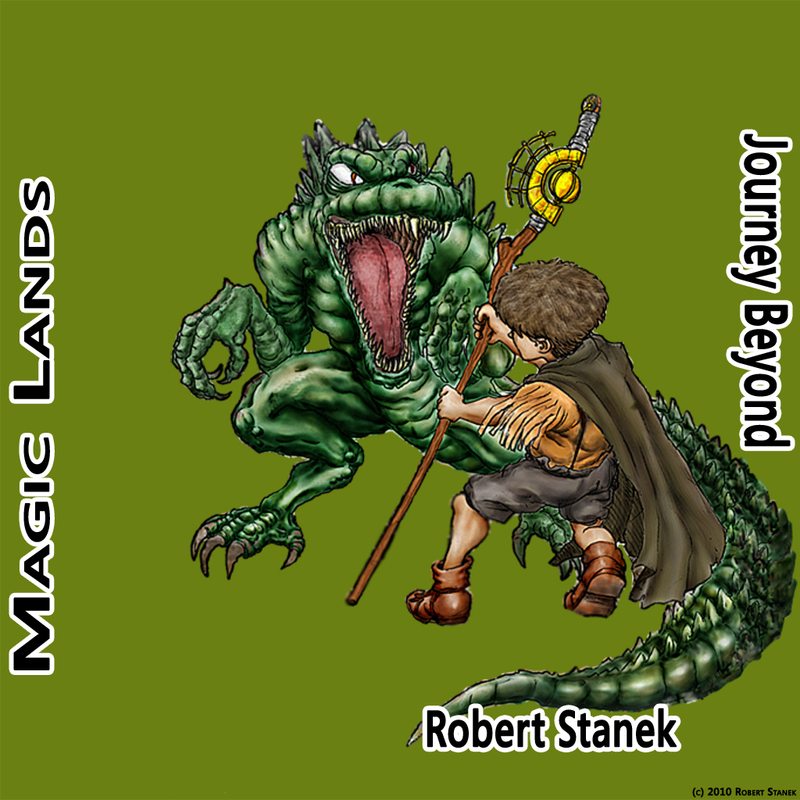 Into the Stone Land is the second Magic Lands book from Robert Stanek. Ray, a boy from a remote village, sets out on a journey to prove he is a man. 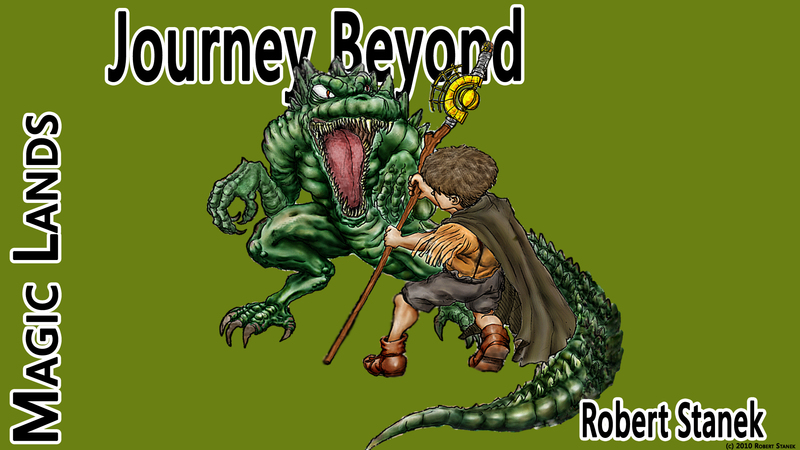 Ray's journey is a right of passage for his people, and he must undergo many tests along the way. These tests challenge his will, his mind, his very self, and help him to grow and mature into the man he is destined to become. 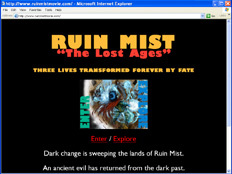 Join Ray on his journey to the place lost and deep and beyond! 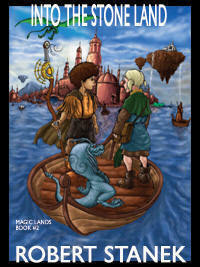 Get Magic Lands gear now: Go! Ray's journey to the place lost and deep was only the beginning. 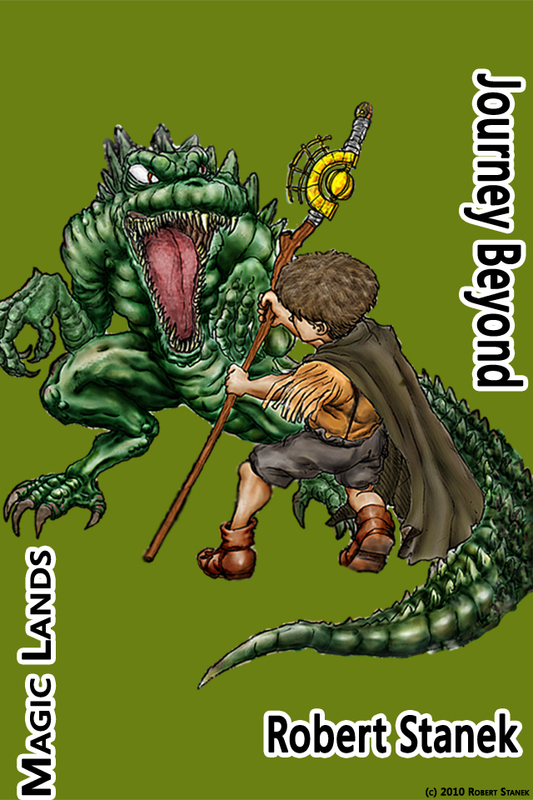 His destiny has carried him beyond the beyond, and now he must journey into the stone land--a place he is deathly afraid of, and for good reason, for the stone land is the land of the High Wizard. The rule of the wizard is supreme. 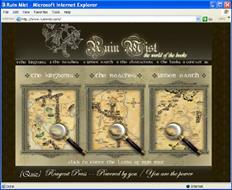 Yet it seems fated that Ray must meet and challenge the great wizard. 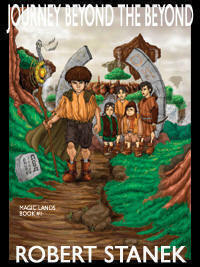 Get Magic Lands gear now: Go! *NEW* Read the free preview--download now! The world of Doamanse has many lands, many peoples. Ray knows nothing of these lands or peoples. He only knows what he must do, what those who have gone before him have done. He must prove to himself and to his people that he is no longer a child, that he is a man. He must do this by undertaking the right of passage of his people. According to the village elder, Ray must set out at once on the journey of manhood. He warns Ray that his dark dreams may take him farther than anyone expects. For you see, Ray dreams of far away peoples and places--places neither he nor his people have ever seen before. 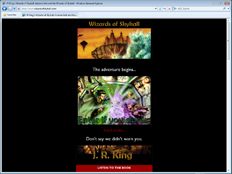 And he dreams of the wizard--the high wizard of Adalayia. What this means for Ray, none can say. But one fact is known. Ray must first journey to the place lost and deep. The place where the bulls and slithers gather. "Beware lashing tail and gnashing teeth," the village elder warns Ray when he sets out, "and if Old Bull doesn't get you, the slithers surely will." 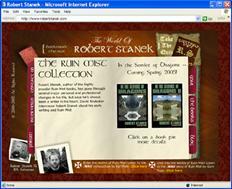 (c) 2002-2011 Robert Stanek. All Rights Reserved.